Jefferson Airplane photographed by Herb Greeneat at The Matrix club, San Francisco, in 1966. Top row from left: Jack Casady, Grace Slick, Marty Balin; bottom row from left: Jorma Kaukonen, Paul Kantner, Spencer Dryden. Surrealistic Pillow is regarded as one of the greatest Rock albums of all time. Two hits came from that album “Somebody to Love” and “White Rabbit” – the anthem of the 70’s Drug Culture. But I have selected two other songs – two ballads – from this album that you would not expect to hear from the premier group of the Acid Rock generation, but which clearly show that these were musicians were genuine artists of great talent: ‘Today’ and ‘Coming back to Me’ – two songs that anyone should be able to appreciate and admire. In the sixties, amongst stagnation, something incredible occurred – something truly mind altering – a Renaissance Period – Exploded – and then flooded across this planet like an unstoppable Tsunami. Visible in many ways, it was very obvious in Music. In midstream, Dylan and The Beatles spearheaded popular trends and the explosion lasted well into the 70’s – for which this world would never be the same. 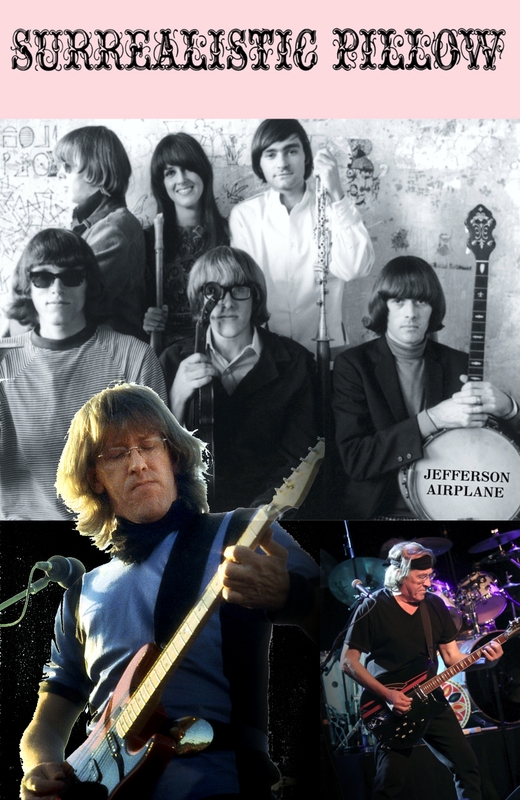 Wave after Wave: The Folk Era, The British Wave, the San Francisco Sound … At the vanguard of the San Francisco Sound was the Jefferson Airplane. A very interesting thing about most of the musicians of this era is this: very few were trained musicians or had studied music. Most came from garage bands or were street buskers before they went on to Fame. Good music has a way of enduring–thank god for modern tech that this stuff is not lost forever. Hi Doug, Yes. I can’t say what’s happening music wise these days. I’m sure there’s lots of good stuff around. But in the 70s it truly was a magical moment. I download a lot of of music from YouTube and convert to them to MP3s and I have a USB stick in my car with about 800 songs on it – mostly from – you guessed it – the 70’s. Still great. Our generation is going extinct. I don’t like it at all. Yes. I might have to stop posting these, but I feel a obligation to pay homage. Special times. 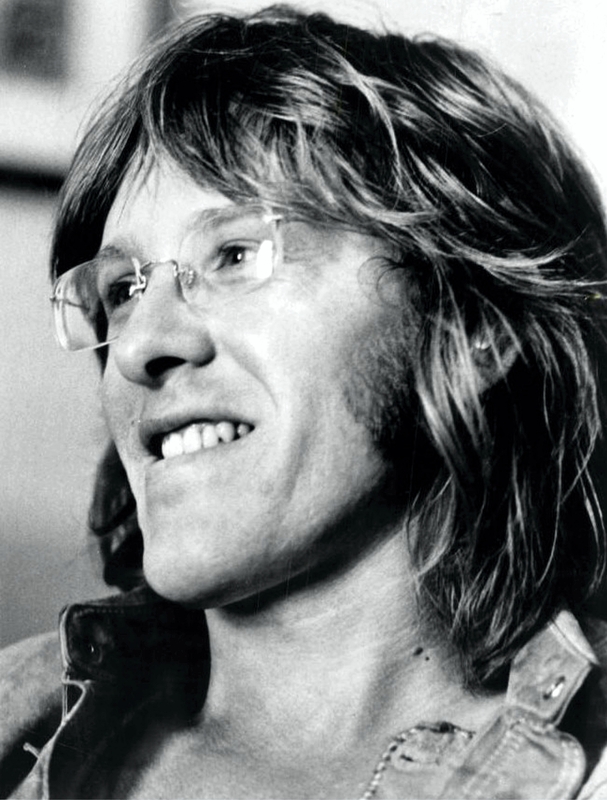 Thanks for this post about Paul Kantner. ‘Surrealistic Pillow’ was one of the first LPs I ever bought. I still have it and it still sounds fantastic. One of the mysterious things about great music is the trigger effect that a particular song has on the memory. To this day, whenever I hear ‘Coming Back To Me,’ I’m immediately transported to the feelings, sounds, (and yes even) smells of my incense-laden room as a lovesick lad of 15. This song and this album truly shows that they really believed in the original culture and philosophy that had evolved there – which partially included drugs (LSD in particular) as devices that could expand consciousness and reveal enlightened good will: Love. Sadly all these ideals were soon fell as an abusive culture evolved instead. But, YES, this album is truly beautiful. I remember too.